“confirmation that any deposits paid by the prospective franchisee will be deposited into a separate bank account and a description of how these deposits will be dealt with”. 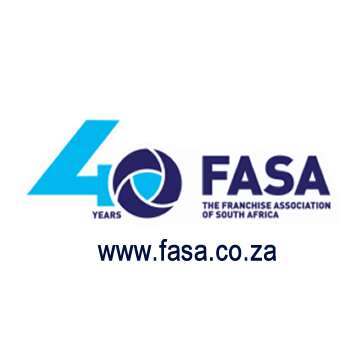 full particulars of any initial fee payable to the franchisor on the signing of the franchise agreement, and the purpose for which it is to be applied. Section 7(2) of the CPA provides that the franchisee may cancel the agreement “without cost or penalty” at any time within a period of 10 (ten) business days after signature of the agreement (the so-called “cooling off period”). A clause in a franchise agreement that provides, without qualification, that the whole of a deposit or initial fee will be non‑refundable will be unenforceable as it would amount to a cost or penalty levied on the franchisee, unless the clause limits the franchisor to withholding so much of the deposit as equates to the value of any services that the franchisor may have rendered, or costs he reasonably incurred, in connection with the agreement and in anticipation of a long-term relationship. These services and costs might include advice on site selection, negotiations with suppliers and credit providers, etc. In terms of section 64(1) of the CPA, if a consumer agrees or is required, in terms of any agreement, to pay any amount in respect of services to be provided at a date more than 25 business days after the payment is made, the amount paid remains the property of the consumer until the supplier makes a charge against it. By definition, a deposit or initial fee paid in terms of a franchise agreement, at the time of signature, will relate to services to be rendered after the date of signature of the agreement. 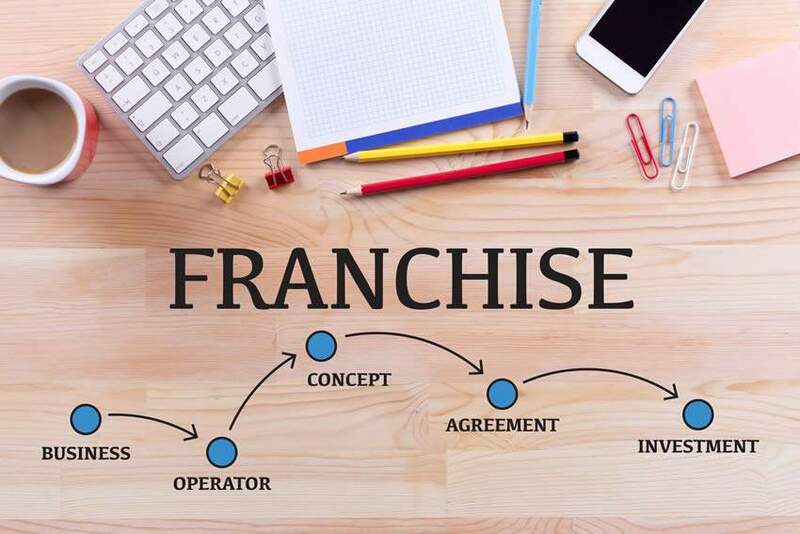 If any of those services are to be rendered more than 25 (twenty five) days after the signature date, section 64(1) will prohibit the franchisor from levying any charge against the deposit until the service are in fact rendered.